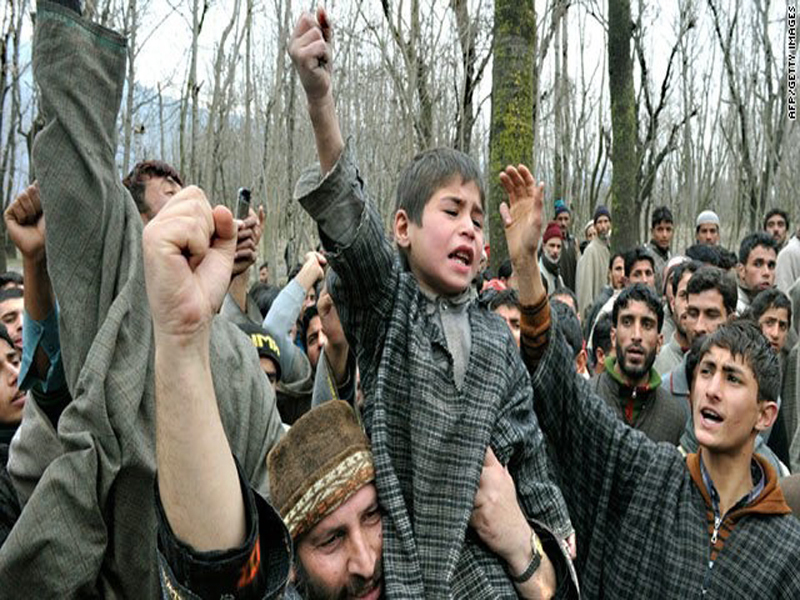 Kashmir / BurhanWani / Salahuddin - Retrospect ..
Burhan Wani became member of Hizbul Mujahideen in 2011; Burhan was made a commander due to his popularity on social media. With Burhan’s popularity the Indian authority feared mass recruits into the Hizb and renewal of waves of protests & attacks. They put a rupee One million bounty on finding him. On 12 July Facebook banned millions of accounts who made Burhan Wani’s pic as profile pics. Modi criticized media for portraying the slain Wani as a "hero", Nawaz Sharif called him a "martyr"
Does this not prove the Two Nation Theory?